A rock just smashed through your window with a mysterious note attached to it. Could this be a prelude to more danger? 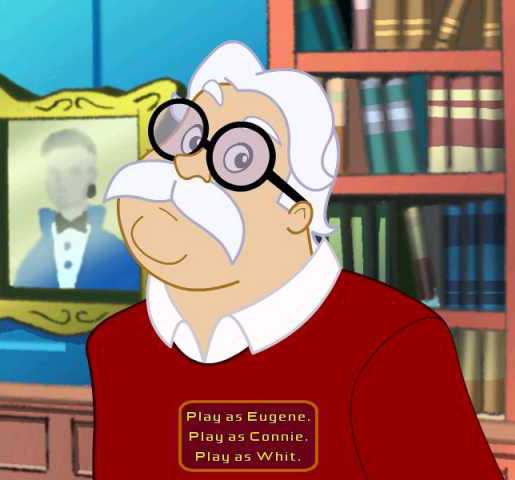 The second in the series of video games made famous by Focus on the Family's long running Adventure in Odyssey series, Treasure of the Incas leads you to unravel the mysterious accusations against Eugene Meltsner's parents as you play the role of Whit, Connie and Eugene. 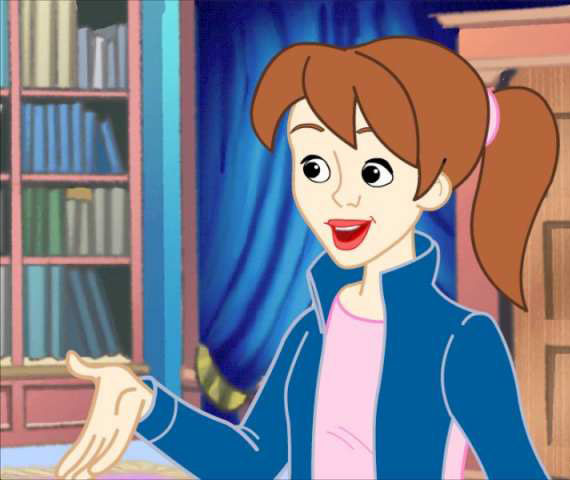 Featuring the voice talent of Will Ryan, Katie Leigh and Paul Herlinger and the writing of Marshal Younger - the same voice actors and writers from the popular Adventures in Odyssey radios series. Investigate clues and discover important facts, eventually leading you to the South American jungle to solve the mystery. Adventures in Odyssey and the Treasure of the Incas also teaches and encourages family values by rewarding Christian virtues like faith, trust and more. Enjoy over 20 hours of interactive game play. 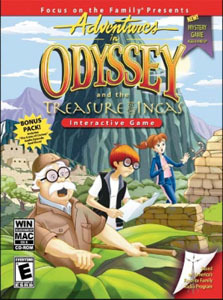 Adventures in Odyssey and the Treasure of the Incas is a great strategy game that teaches kids imporant thinking skills while reinforcing positive Christian lessons. A high quality musical score and sound effects really brings the game to life. 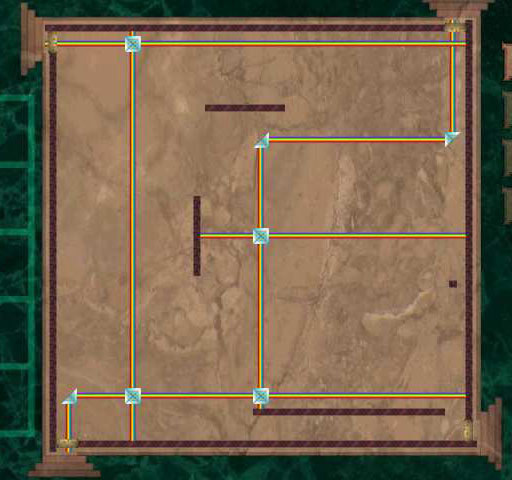 The game teaches specific knowledge like geography and history. It also teaches Christian values by rewarding players who make the right moral choices. Travel to South American jungles to solve a mystery in this fun learning game and learn of other cultures. Jukebox Mixer extra content allows you to create new music and remix tracks from the game.